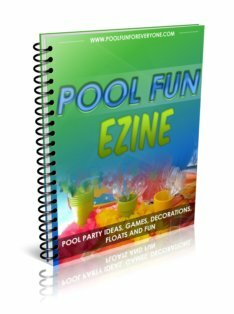 Sign up for free tips on pool party food, fun, and games. 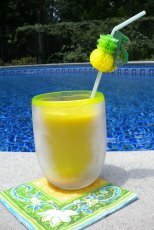 Looking for ideas to have fun with friends and family out by the pool? Then subscribe to our free Pool Fun Ezine.